Own large layout prelam laminated machine, we can customize the inlay with maximum size 600mm×700mm and thickness 0.3mm~2mm. 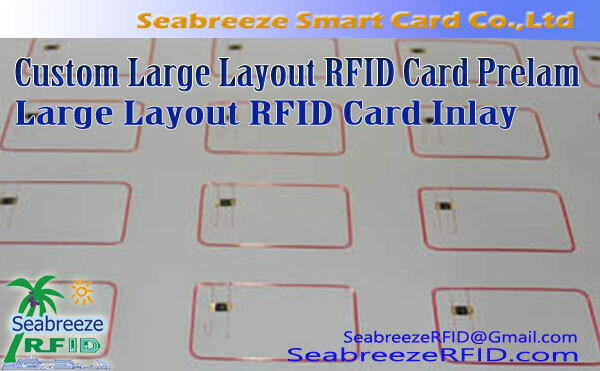 RFID Card Inlay, also called RFID Card Prelam, contactless smart card inlay, as core part of RFID card, we provide high-quality RFID prelam which they are suitable to ISO standard cards and made into different thickness and various shape for option. Own large layout prelam laminated machine, we can customize the inlay with maximum size of 600mm×700mm and thickness of 0.3mm~2mm. 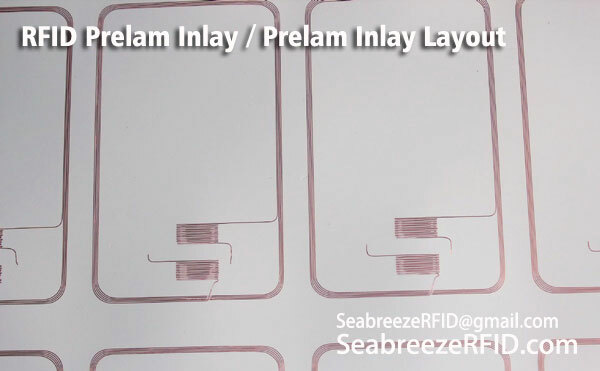 The RFID Card Prelam Inlay suitable for smart card manufacturers direct use, manufacturer can low cost production color cards and personalized cards. 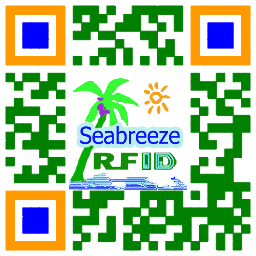 Smart card, RFID card, RFID tag, contactless card, contact card, smart ID card, access control card, hotel door card, time attendance card and parking card, One Card Solutions.